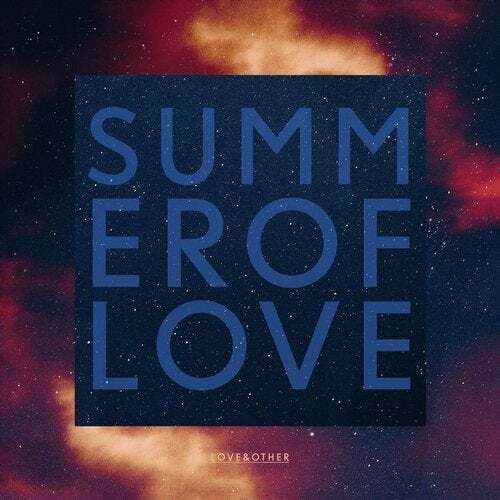 Following a monumental year for Love & Other the biggest little label in the world returns with their second retrospective album 'Summer of Love'. Composed of thirty single tracks and two mixes 'Summer of Love' features prodigious releases from Ferreck Dawn, Steve Lawler, Bontan, Sandy Rivera, S-Man (aka Roger Sanchez) as well as label favorites Illyus & Barrientos, Kokiri, Apres, Bordertown and Michael Mandal. Add to the mix the No.1 selling producer duo The Shapeshifters with their record 'The Chase feat. Kisch', recently premiered by Pete Tong and the Ricky Simmonds remix of Kokiri 'Turn Back Time (Retrospect)' a special delivery for Annie Mac on BBC Radio 1 and you'll see why Love & Other truly are the label to watch. Championed by world-respected DJs and publications whilst carefully curating a roster of credible up-and-coming producers 'Summer of Love' validates Love & Other's rise to popularity since inception in 2014.